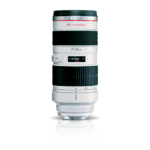 For photographers and videographers looking to add versatility and range to their lens collection, the new EF-S 55-250mm f/4-5.6 IS STM telephoto zoom lens is a dream come true. Compact and lightweight with Optical Image Stabilizer for up to 3.5* equivalent stops of shake correction, it extends the camera's reach significantly, capturing sharp images of far away objects, even when handheld. 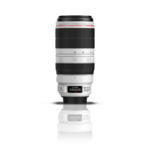 It features Canon's amazing STM stepping motor and a newly designed high-speed CPU, rear focus mechanism and improved AF algorithm for high-speed performance, supporting Canon's Movie Servo AF for smooth, quiet and continuous focus adjustments. 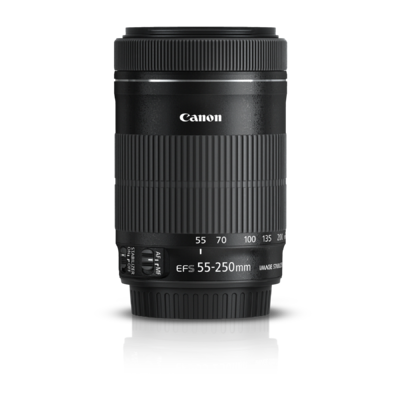 The EF-S 55-250mm f/4-5.6 IS STM lens features one UD lens element that reduces chromatic aberration, helping to achieve excellent image quality with high resolution and contrast. 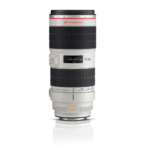 The front element does not rotate, ensuring easy compatibility with accessories like polarizing filters, and full-time manual focus is available even while in AF mode. Enhanced coatings on the lens elements deliver excellent color balance and minimize ghosting and flare, and a 7-blade circular aperture delivers beautiful, soft backgrounds. 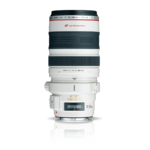 The EF-S 55-250mm f/4-5.6 IS STM lens has a compact design thanks to a new six-group zoom system that provides a maximum magnification of 0.29x at the telephoto end and a minimum focusing distance of 2.79 ft./0.85m throughout the zoom range. * Based on CIPA (Camera & Imaging Products Association) standards. Testing performed using the EOS 7D digital SLR at a focal length of 250mm (400mm in 35mm equivalence).